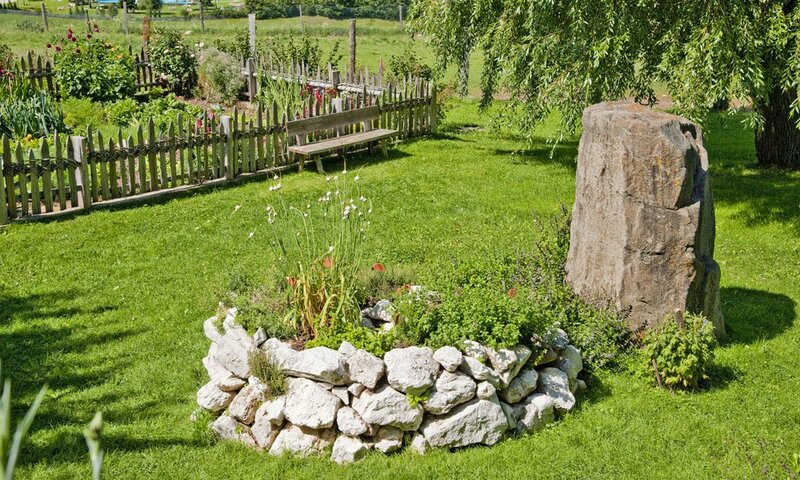 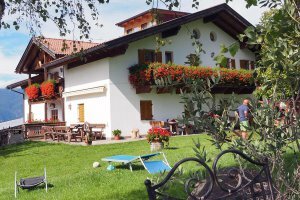 The farm Oberstampfeter Hof Castelrotto offers your peaceful retreat from your stressful and hectic everyday life. 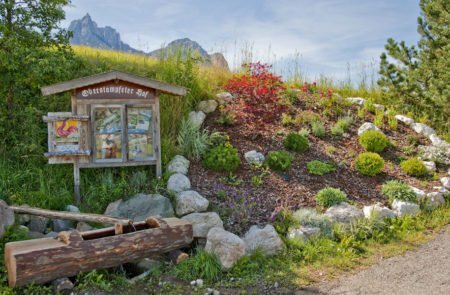 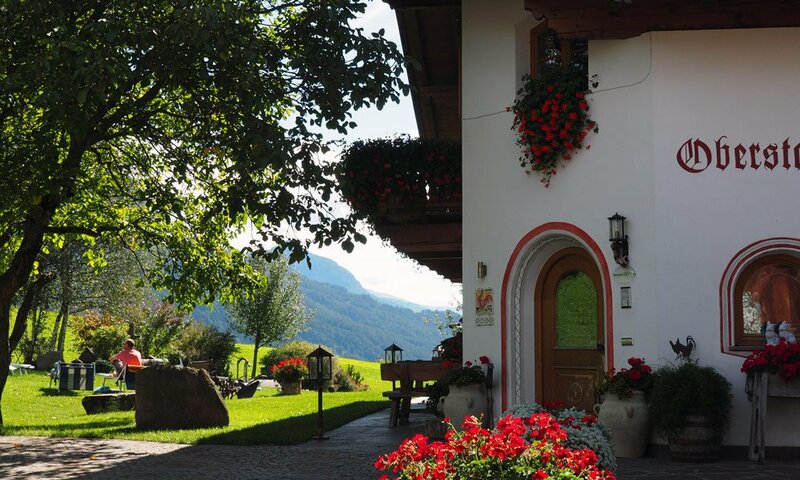 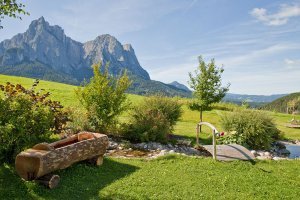 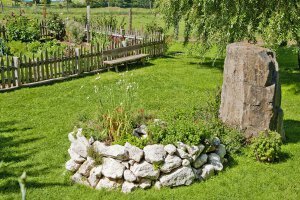 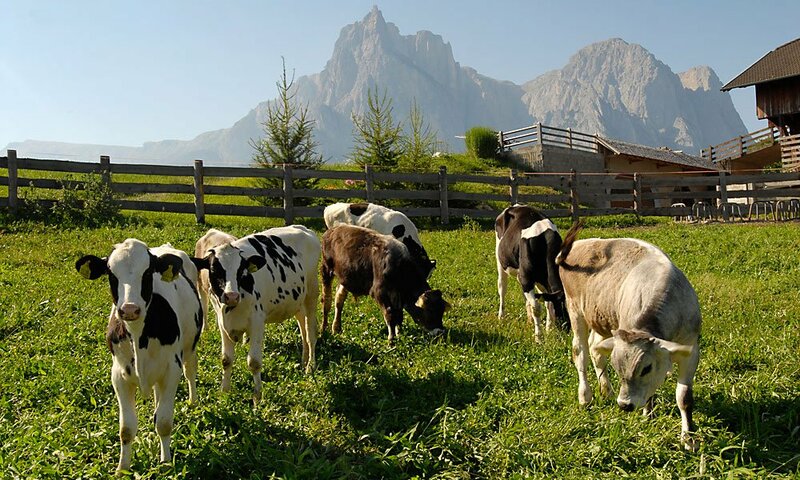 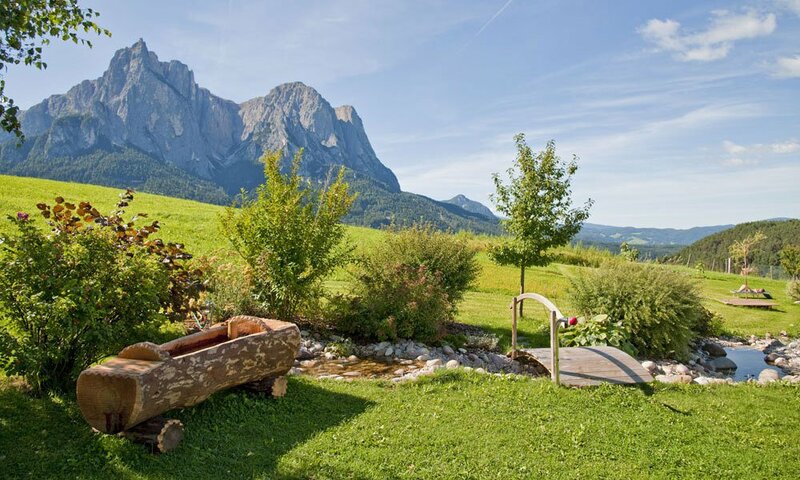 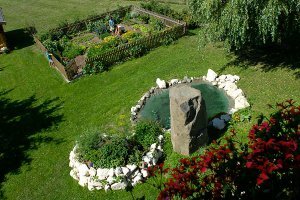 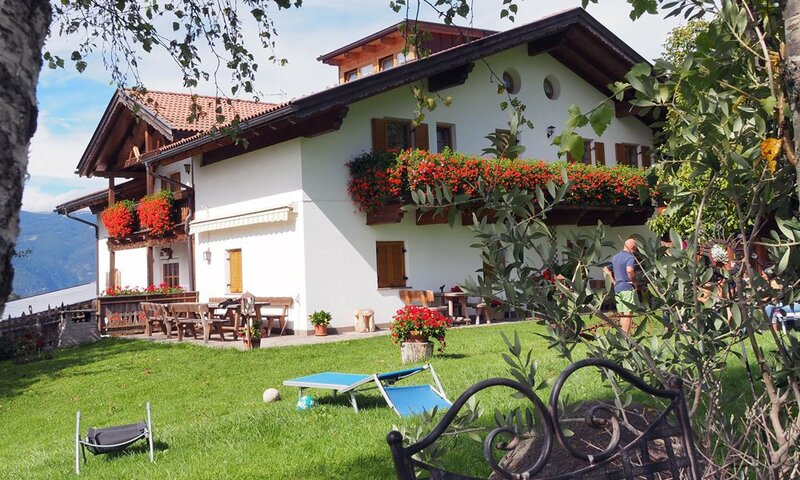 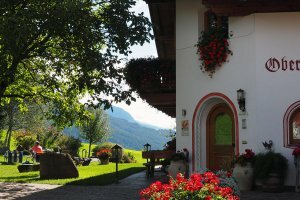 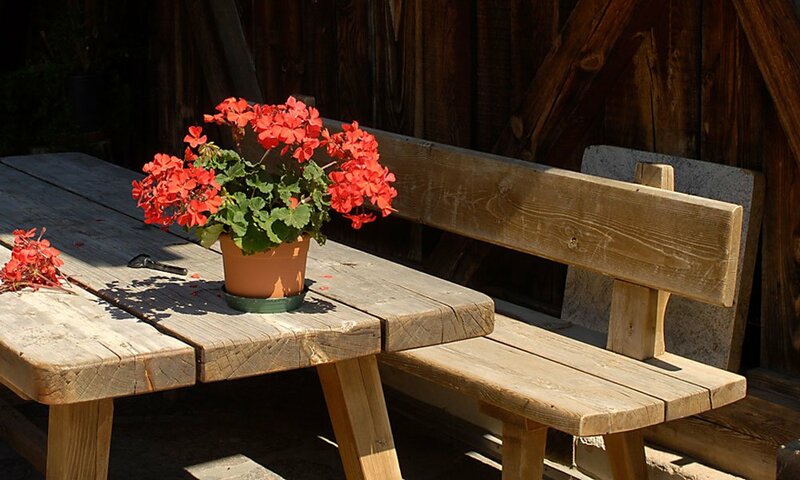 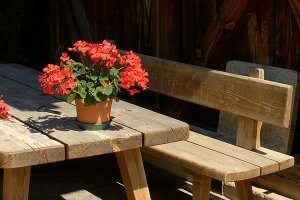 Upon request, the guests of the farm Oberstampfeter Hof Alpe di Siusi can become a part of our daily life and get to know the traditional culture of South Tyrol. 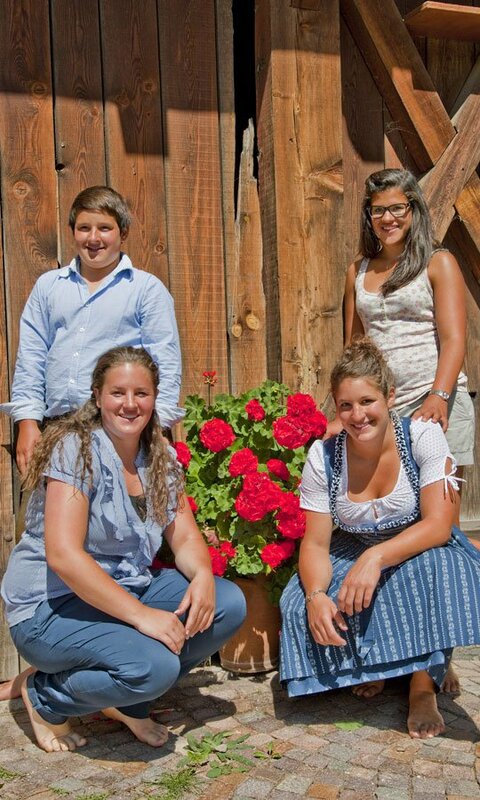 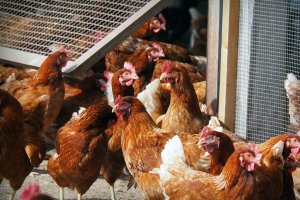 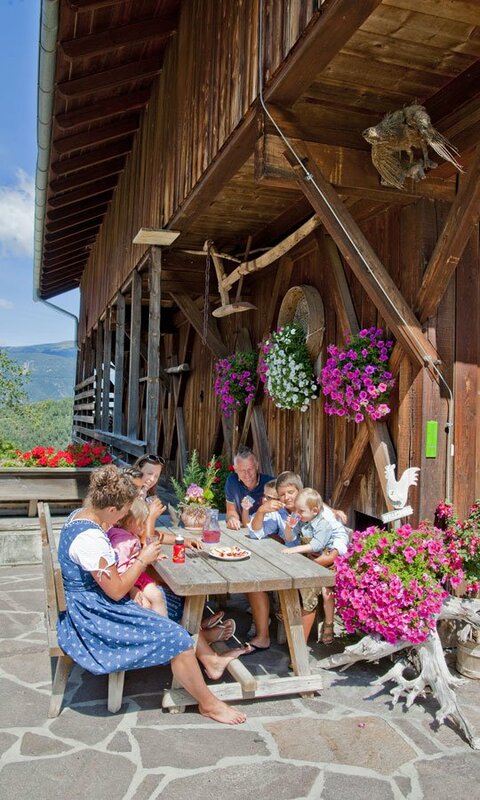 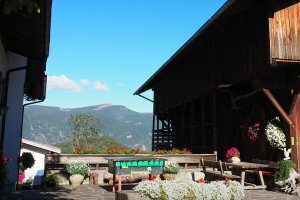 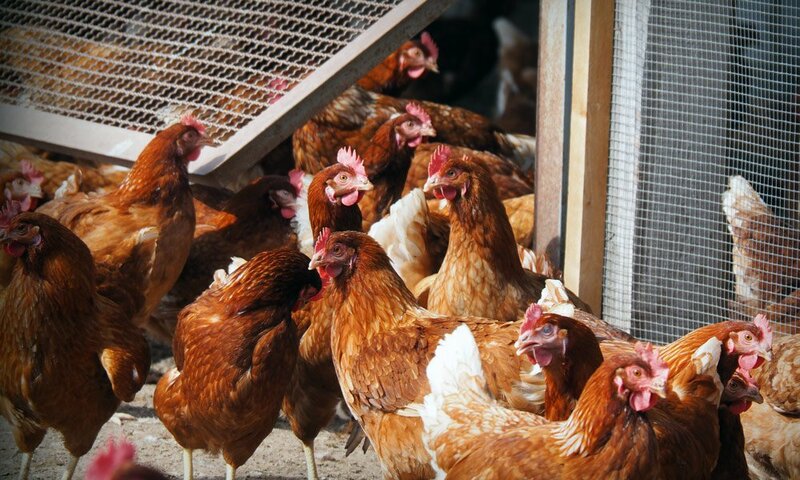 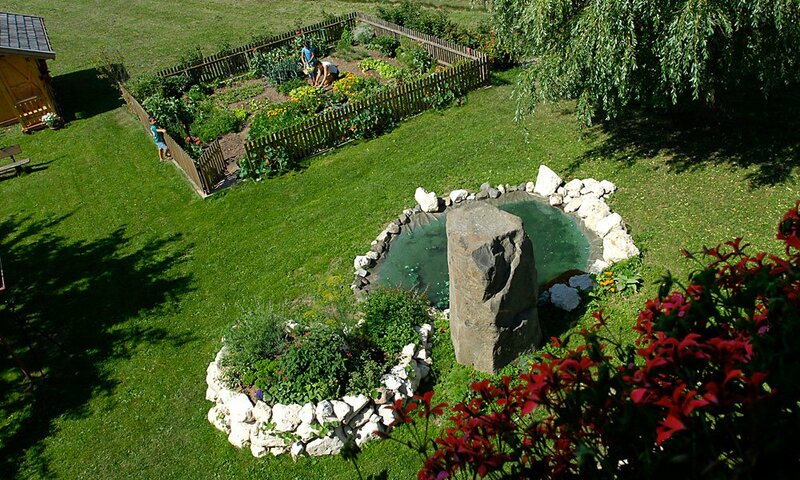 In order to explain to you the daily routine of a farm life in South Tyrol, we regularly offer guided tours of the farm. 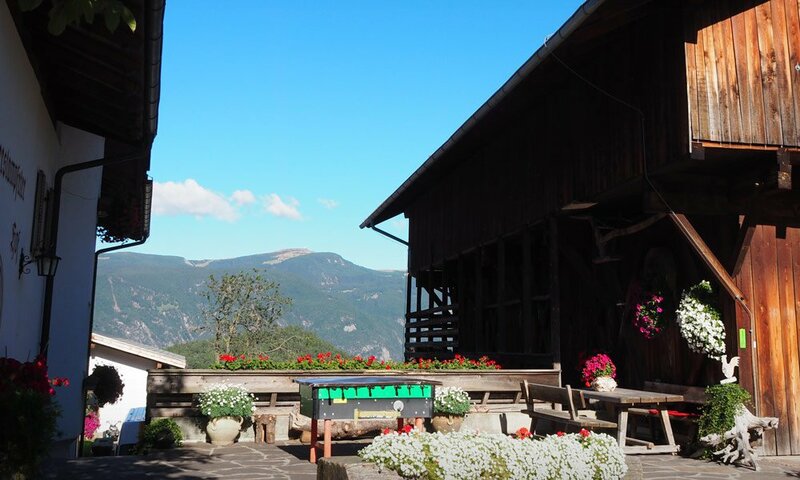 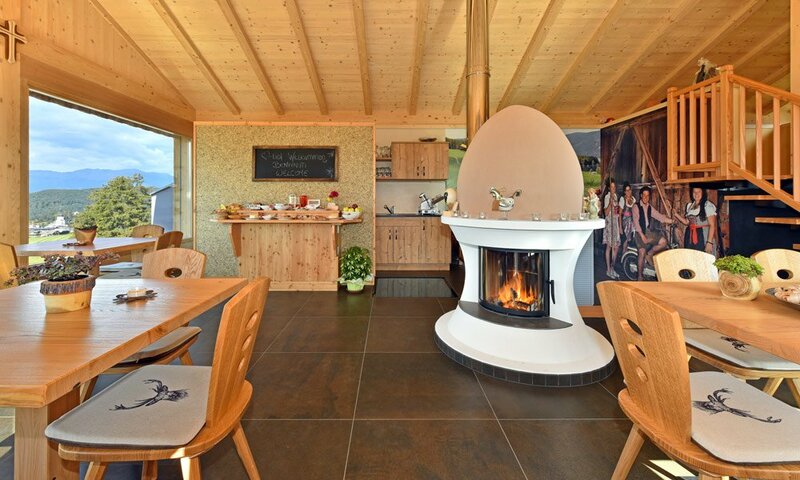 Since culinary delights count as an important part of your holiday on the farm Oberstampfeter Hof, during your stay enjoy you may also enjoy our home-grown products. 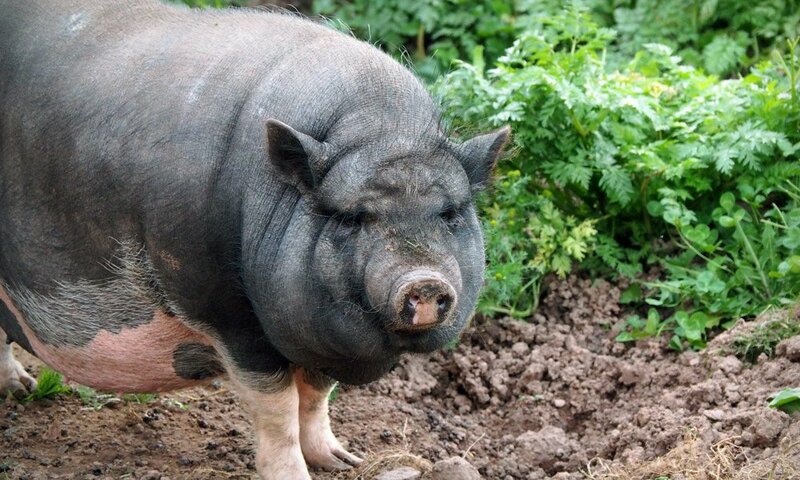 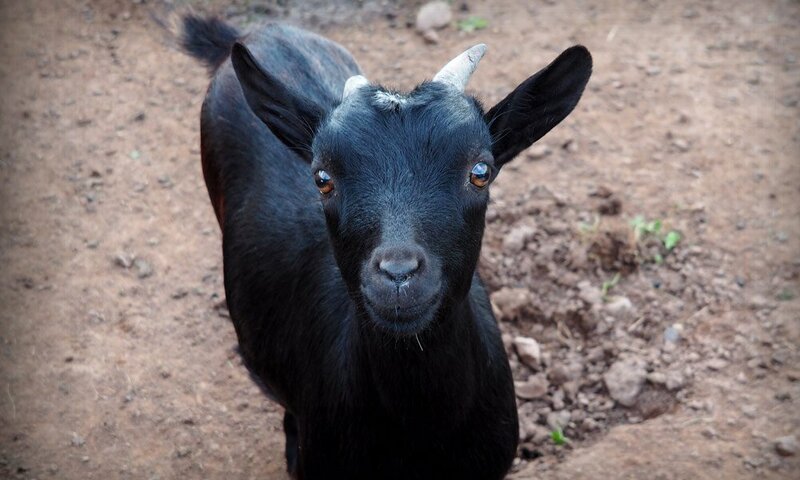 Also, feel free to visit our farm shop. 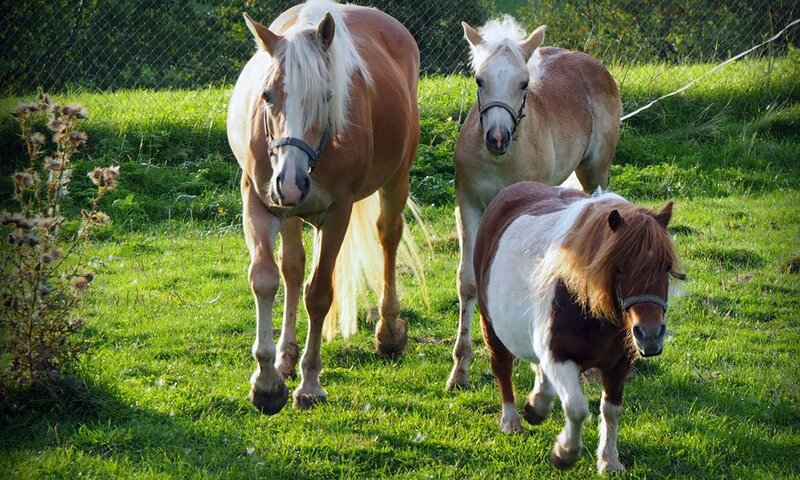 A very special high light for our young guests are of course the farm animals, whom they can meet up close and personally at the farm Oberstampfeter Hof. 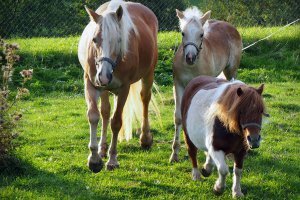 Young horse lovers even have the opportunity to give horseback riding a try during our regular beginners’ lessons and enhance their holiday with a unique experience. 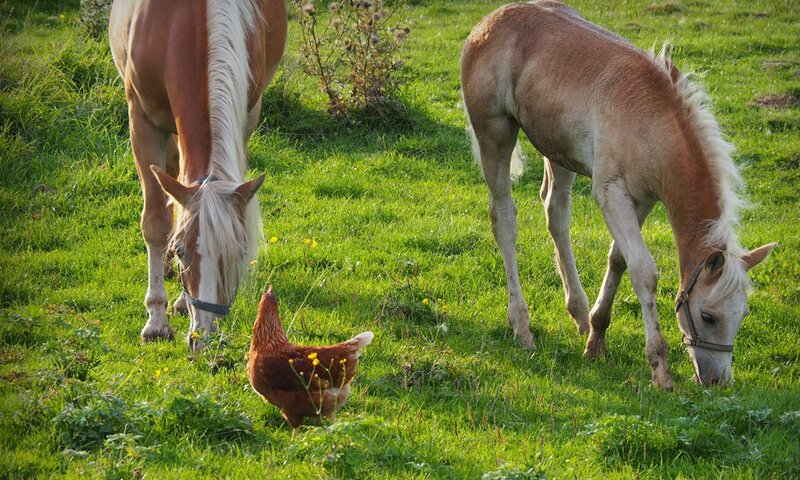 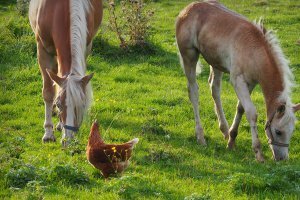 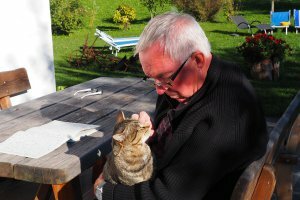 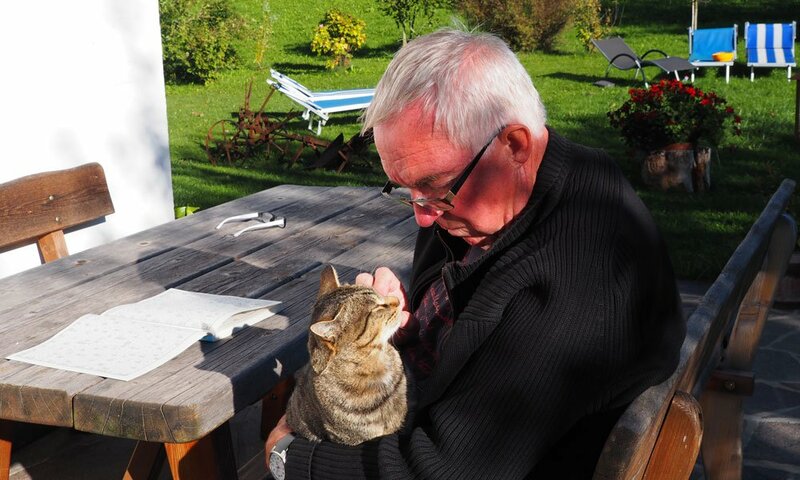 You can even bring your own four-legged friend along, as we allow bringing your own pets to the farm Oberstampfeter Hof. 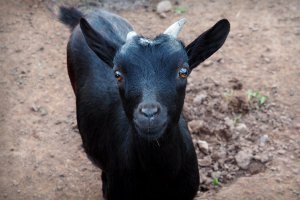 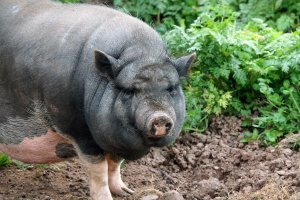 However, before booking your stay, please let us know which animals you would like to bring along, so we can prepare everything accordingly.